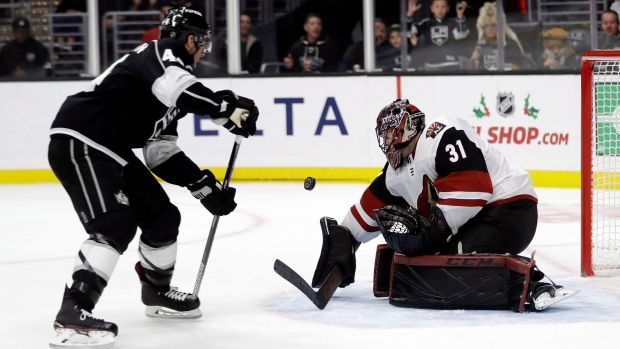 LOS ANGELES — Credit the Arizona Coyotes' four-game winning streak to rookie goaltender Adin Hill. Or maybe newly acquired centre Nick Schmaltz. "We've got to play a lot more minutes like we did the last five to seven minutes," Kings centre Anze Kopitar said. "You could tell there was desperation there. You've just got to play like that for 60 minutes."